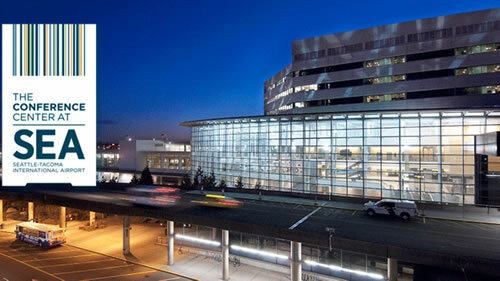 The annual Northwest Aerospace Defense Symposium will take place on April 10, 2019 at the Conference Center at the Sea–Tac International Airport. The event is co-hosted by PNDC and PNAA, and sponsored by Shine Micro. Shine Micro President Mark Johnson and CFO Judy Johnson will attend the event. The Aerospace Defense Symposium presents market intelligence, trends, and analytics of the defense marketplace, and offers face-to-face connections with industry peers, leaders, analysts, and advisors. Event information and registration is available on the PNDC website at www.nwdefense.com. 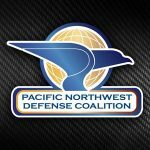 The Pacific Northwest Defense Coalition (PNDC) is the association for Northwest defense and security industry businesses. PNDC focuses on strengthening our members’ business growth, our region’s economy, and our nation’s security through training, one-on-one counseling, business-to-business networking, and advocacy. Pacific Northwest Aerospace Alliance (PNAA) is a coalition of aerospace companies that serve North America’s largest commercial aerospace manufacturing cluster. PNAA strengthens the manufacturing supply chain through dynamic events designed to inform aerospace leaders, connect aerospace interests, and inspire industry collaboration and innovation.